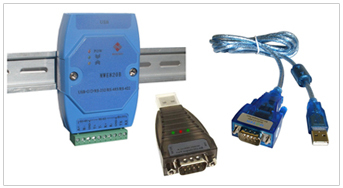 Serial communication for automation systems including RS232, RS485, RS422 and USB to Serial Adapters, Serial to Ethernet converters and serial wireless adapters. 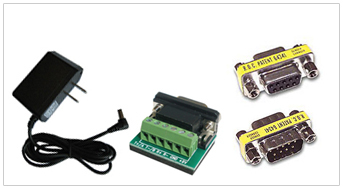 As a leading worldwide manufacturer and distributor of automation components Nordfield specializes in serial data communication solutions. 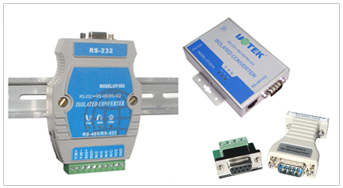 Large selection of RS232, RS485 and RS422 serial converters compatible with most serial devices on the market. the majority of USB and serial devices. 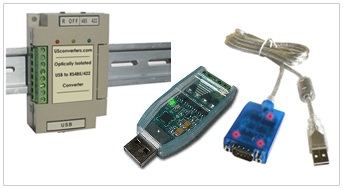 Industrial and commercial applications often requires a high performance USB to RS485 or RS422 converter to do the job. short and long distance serial communication. 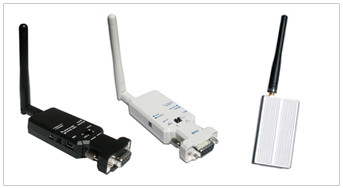 Single port and dual port serial to Ethernet RS232 and RS485 communication over Ethernet. Our serial accessories and power supplies will help you put the pieces together! In a world full of cheap Chinese copycats and low-quality electronics it can be hard to find the right parts to get the job done right. We at Nordfield strive to make a difference. We don't want to sell you a product we can't answer for or support. We take pride in providing advice, support and a selection of products which will not only be suitable for your application and work reliably for a long time but will also be as user friendly as possible. It is an advantage to have knowledge of electronics when using any kind of electronic device but we know that not everybody can be an electronics engineer. 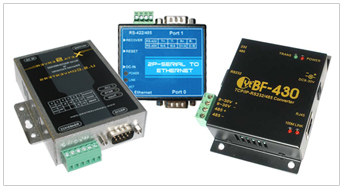 Regardless of which serial RS232, RS485 or RS422 communication challenge you have, we are ready to help you. We have more than 15 years of experience in the field. We are here to help 8 hours a day Monday to Friday. When you contact us by email you can expect a response within a few hours or less. Free drivers, software utilities and documentation for all our products. We also have a large selection of technical articles which will help you understand the basics.